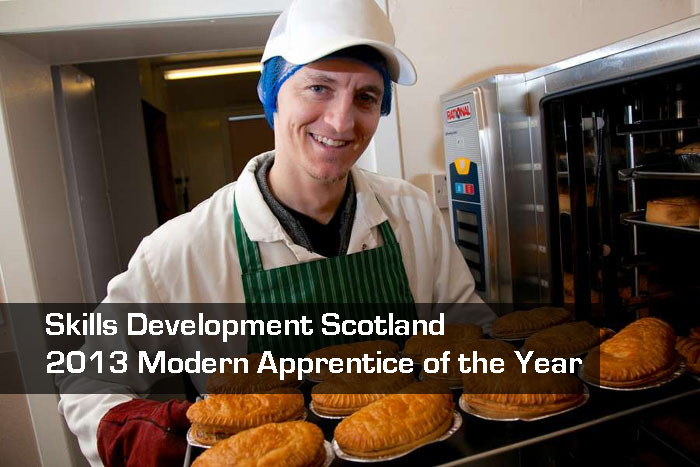 This is your chance to be part of the sixth annual Scottish Apprenticeship Week. The campaign – from 29 February to 4 March – is a nationwide celebration aimed at encouraging more employers to take on Modern Apprentices. Organisations and employers are being urged to take part and share the business benefits of apprenticeships with others. There are lots of ways for employers and organisations to get involved, from recruiting apprentices or hosting an event to promoting the week and sharing good news stories. 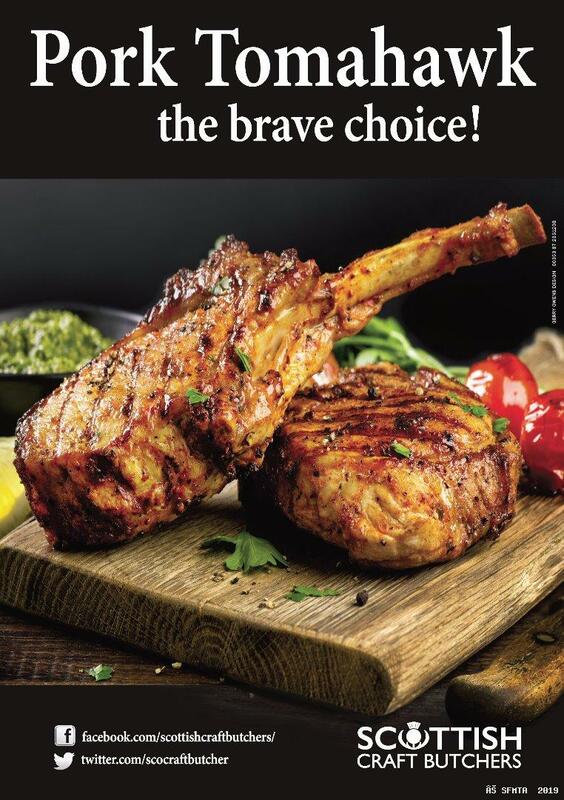 or call 0141 285 6004.